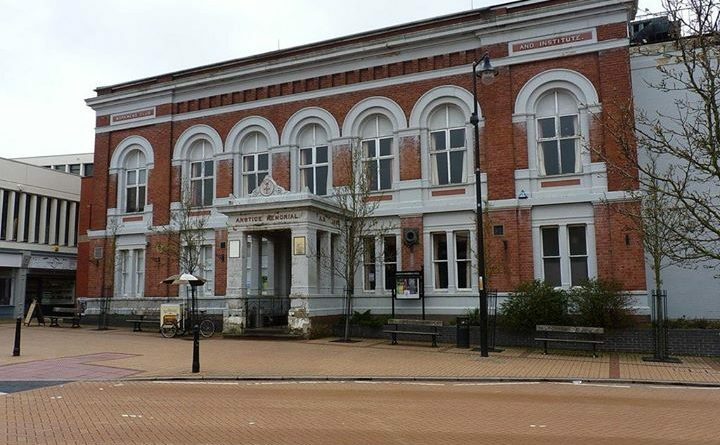 At a meeting of Madeley Town Council on Monday night, the majority Labour group voted to approve £914,850 of spending by Madeley Town Council on the Anstice Memorial Hall. It was incorrectly reported by the Shropshire Star that the vote was unanimous, and one Councillor is calling the figures into question. 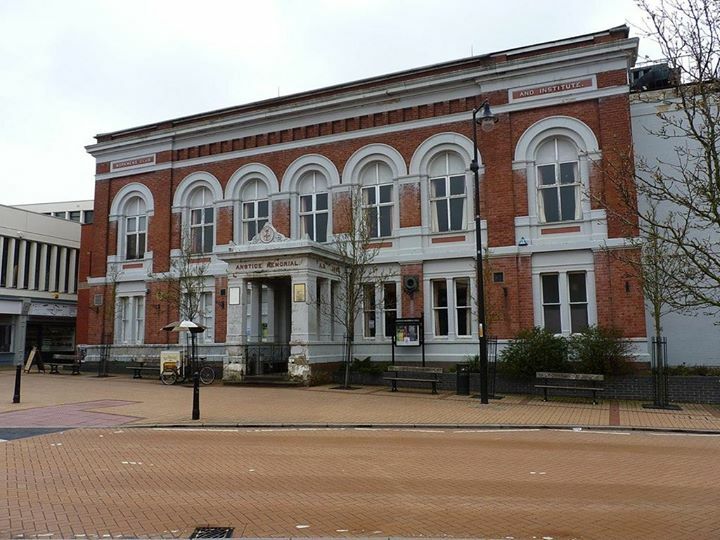 Equivalent to one and half times the Council’s entire annual income, the proposal to renovate the Anstice Memorial Hall in Madeley, was voted through despite Cllr Marcus MacLean, the sole Conservative on the Town Council, spotting that the amounts on the council papers itemising the work did not add up and were out by £1000s. Cllr MacLean called for the vote to be pushed back to the next meeting of the Town Council in September, to allow the inconsistencies and gaps in the proposal document to be fixed. Work is expected to start on the Anstice in 2019, once the loan funds are in place.